George Picard started his martial arts journey in 1971 with Okinawan Go Ju Karate and currently holds a 7th degree Black belt and title of Shihan. In 2001 he was inducted into the Action Martial Arts Hall of Fame and was inducted into the World Congress of Martial Arts Hall of Fame in 2002. Sifu Picard produced three Martial Arts stage shows "Arts of the Ancient East" with Proceeds to Local charity's. Sifu Picard started teaching Taiji and QiGong back in 1995 in Toronto Ontario Canada. In 2001 Sifu Picard met Grand Master Helen Wu where he was accepted as a private Student in the Wu Yi Jie He family system of Chinese Medicine and Martial Arts. Now, as 4th Generation holder of this linage, his focus is helping people heal their Heath issues through the "24 Posture Therapeutic QiGong" developed by master Wu's Grandfather Great Grand Master Dr. Wang Zi Ping. He currently has hundreds of certified QiGong instructors in Canada the United States and Europe. Sifu Picard has also been teaching this system to individuals with cancer over the last 17 years with "significant" results. A number of these individuals have appeared in the upcoming Documentary "Cultivating Life Energy - QiGong in Cancer Care." He is also part of an international expert panel of researchers and QiGong masters who teach QiGong to cancer patients. He is an author, speaker and has produced a series of DVDs including "Recovery QiGong for individuals with Cancer." George has co-authored to published papers in medical journals and has presented Qigong in cancer care to the Society of Integrative Oncology, November 2017. 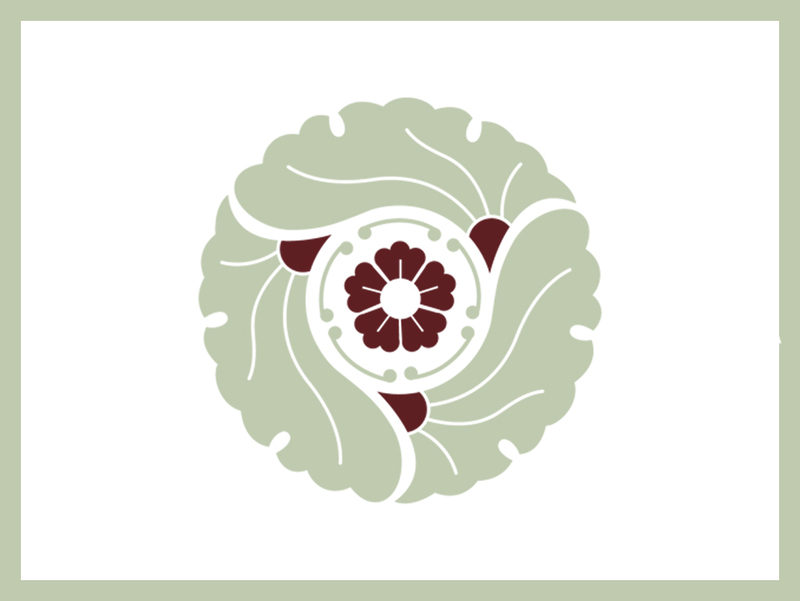 Master Helen Wu was born in Shanghai, China in 1956. She was trained by her grandfather, the legendary Chinese hero Grandmaster Wang Zi Ping, and her mother, Grandmaster (Professor) Wang Ju Rong, the first woman professor of Chinese martial arts in China. Master Simon Hu was born in Shanghai in 1956. He began his training in the martial arts when he was 12 years old, studying under legendary martial artist Grandmaster Wang Zi Ping, and Grandmaster (Professor) Wang Ju Rong, the first female professor of martial arts in China. Doctor Klein started martial arts in 1987, first studying karate then judo where she holds a black belt and competed internationally.She has been studying and teaching tai chi/qigong for health promotion since 1999 and is also trained in Reiki.Her research on therapeutic applications of taiji/qigong has been published in leading medical journals. Her most recent work addresses Qigong in cancer care. Angela started her journey to a better level of health and awareness in the year 2000 through the daily practice of Tai Chi and Qi Gong under the guidance of Sifu George Picard. Angela is a Certified Therapeutic QiGong and Tai Chi Instructor and holds a level 6 teaching certificate in the Wu Yi Jie He Family System of Chinese Healing and Martial Arts presented to her (and proudly accepted) by Grandmaster Wang Ju Rong who's patience and grace Angela will always hold dear. Laura Alderson started training martial arts in 2000 under Sensei/Sifu George Picard. His direction has been necessary to reach for the stars and to open many avenues of learning. It is with great appreciation and has inspired her to pass on the many benefits to others. Linda’s spiritual journey began in 1993 when an illness made her step back and re-assess her life. A “wake up call” she now believes was a huge nudge from the Universe, guiding her back onto her destined path in life. Feeling more drawn into Energy Medicine, she did research on QiGong and Tai Chi. They say the teacher will appear when the student is ready! Sifu George Picard became that teacher. With his great patience and guidance, she grew to love this gentle internal martial art. 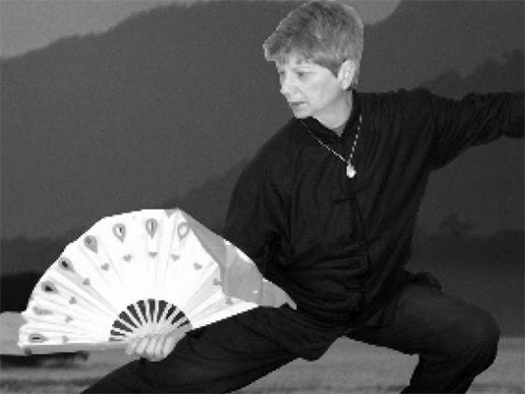 Nancy Elkin is a Registered Physiotherapist and a Certified Level 6 Instructor in the Wu Yi Jie He Family System of Chinese Healing and Martial Arts. Ron McShane has been practicing and studying martial arts for over 47 years. What brought me to Qigong was after years of doing hard martial arts I realized my body needed balance. Finding the soft side and healing aspect of martial arts through qigong was a natural fit for my lifestyle. 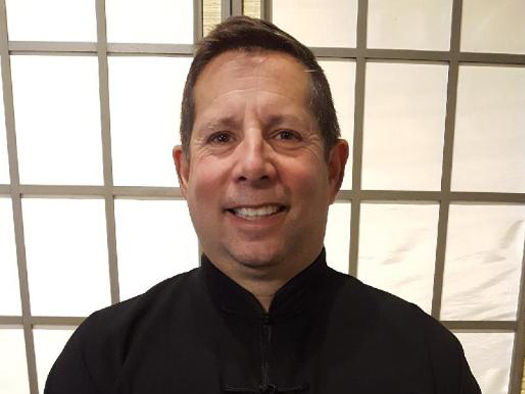 Roland Thomas is a Registered Naturopath and Certified Level 3 Instructor in the Wu Yi Jie He Family System of Chinese Healing and Martial Arts. David grew up and is now raising his family on the south shore of Lake Ontario in the Niagara Peninsula. He began his martial arts journey along with his wife Kathy and together they and have studied, trained and instructed in martial arts for over 14 years. Tim Moynihan currently lives in Elora with his wife Kelly and their three children Cody, Connor and Lauren. A long time resident he left the area for a period of time to pursue his love of teaching and instructing in Outdoor Education and Recreation. Sifu Dennis Pounall has been practising the art of taijiboxing for about 15 years and has over 30 yrs experience in various martial Arts. 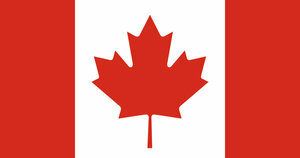 He has competed both nationally and Internationally representing Canada. He has a practical yet open approach to the benefits of all “Traditional Martial Arts”. Marilyn's passion is to assist humanity, one person or one group at a time in the evolution of consciousness. She has lived her life surrendering to her inner directive which led her to work in several countries, many American states and parts of Ontario. Marilyn spent many years as a facilitator of international gatherings, retreats, workshops and seminars and doing soul readings. Jim and Maureen Kaufman have studied and instructed martial arts for many years under Sifu George Picard. Jim has earned his Sandan (3rd rank) Black Belt in Goju Ryu Karate and is a Certified Level 1 QiGong Instructor. Maureen has earned her Shodan (1st rank) Black Belt in Goju Ryu Karate and is also a Certified Level 1 QiGong Instructor. Heidi has a strong background in health and nutrition having worked in health food stores for 23 years. During that time she has also practiced reflexology. Heidi is also a lifelong organic gardener. She started attending Qigong and Taiji classes in the spring of 2012. At the beginning 2017 she retired from the health food store to dedicate the remainder of her life to pursue her passion for Qigong and Taiji. Heidi is now sharing this powerful healing modality in her community. Gerda met George Picard about 9 years ago when her mother lost her voice to larynx cancer and was introduced to his class for cancer survivors at Wellsprings. Once a week, they did the 24 posture Qigong, practiced at home every day, and would soon see her mother’s flexibility improve tremendously and would soon recover from cancer. Gerda would soon teach the 24 posture Qigong. In 2012, she earned her Level 1 Instructor’s Certification then followed by Level 2 Instructor’s Certification in 2016. Gerda teaches two small classes at two locations once a week, her students have also experienced health benefits from doing Qigong. In 2001, Doris took her first yoga class and fell in love with the practice. She noticed several amazing things happening to her, IBS improved, back pain that she had for 16 years completely disappeared, muscle tension in her neck and shoulders improved as well as her anxiety, all due to postures and correct breathing. She became a certified yoga instructor in 2004 and in 2005 Zaandi Yoga Studio was established where she travelled to many locations in Ontario. A home-based Zaandi Yoga Studio opened in 2010 where several qualified teachers offered various classes and workshops. Doris is a 2nd Degree Reiki Practitioner, Nia White Belt and Life Coach. Doris loves learning new things and listening to people’s stories. The gentle flowing movements of QiGong with meditative breathing resonate with Her. Yoga and QiGong will be lifelong passions. She will forever be a student of nature and learn new things. COPYRIGHT © 2018 THE VILLAGE OF HEALING & WELLNESS . ALL RIGHTS RESERVED .